Inca, Mallorca is a small spot that lies in the middle of a wonderful landscape bounded by the Es Pela district and the Tramuntana Mountains. 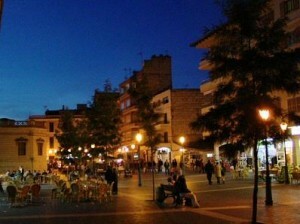 Besides being one of Mallorca’s tourist attractions, its strategic location has always made Inca a centre of commerce. The drive from the airport to Inca would last 20 minutes. If you are looking for your ideal Inca villa rental, simply drop us an email and we'll get back to you with a custom selection of stylish villas and appartments just for you. Fantastic quality at a price that you can afford.